HAWTHORN recruit Jaeger O'Meara is set to be running on the ground by Christmas if his recovery from consistent knee issues goes to plan. O'Meara, 22, hasn't played an AFL game since 2014 and managed just three NEAFL games this year before undergoing season-ending surgery in August. O'Meara will join his new teammates on a pre-season camp in Mooloolaba, Queensland, on December 12-20. The club's list manager Graham Wright told AFL.com.au last week O'Meara had been confined to the anti-gravity treadmill, but the midfielder told the club's website on Wednesday that would soon change. "I'll go to camp and get some running done over camp and post-Chrissy (I'll) get stuck right into it," O'Meara said. Adjusting to a new club has meant Hawthorn's medical team needed to catch-up with the star's injury history. 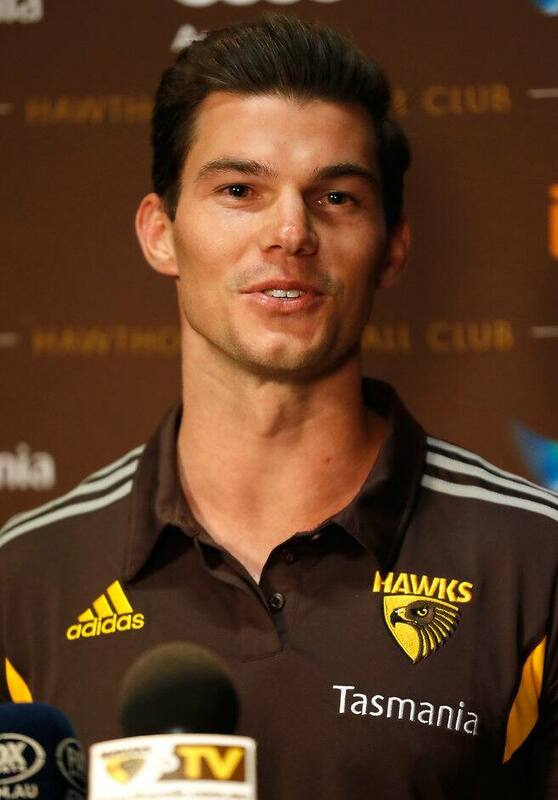 "Changing clubs, they (Hawks) probably didn't know my knee too well. I'm just slowly progressing my way into a few things and everything's going according to plan," he said. O'Meara has met most of his teammates and is due to meet the rest next week.